Cases designed to protect iPads are available in multiple materials including leather, vinyl and bamboo. Now there is one constructed of aluminum. The PDair iPad Case is unique in ways that will interest owners needing to protect their iPads from the dangers that lurk inside of bags, from slides of stacked paper or that just want to look really cool. While many iPad cases fit only on the back of the iPad this aluminum case cradles it inside of a box of sorts. There is the normal protection from the backside and there is a lid that closes over the screen as well. The PDair Aluminum iPad Case is hinged so that it opens and closes like a book and it flips to the back to act as an iPad stand. For those that prefer a black iPad case you are in luck. The PDair Aluminum Case also comes in black. The features are the same as the natural aluminum version. Both are smooth to the touch and protective while looking great. The aluminum can be a little hard to hold onto to so it is imperative to be careful when inserting it into and pulling it out of your bag. I did not see any ratings on how much of an impact the PDair Case can protect against. This does not seem to be a big problem though since smooth leather cases can be a bit slick to hold onto as well. The smooth finish has an advantage. 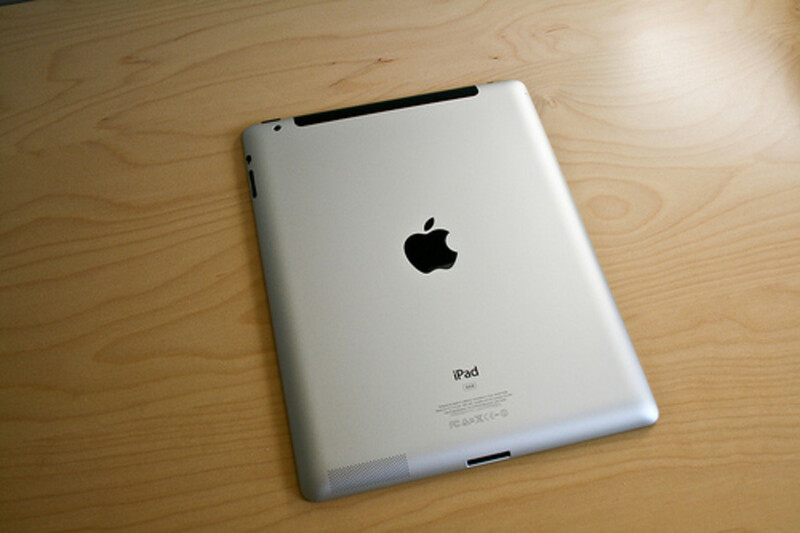 Most of us carry our iPad’s in a purse, bag or backpack so the smooth finish slides easily among other contents. 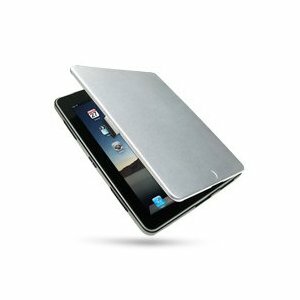 The PDair Aluminum iPad Case is very protective and it is very pleasing to the eye. 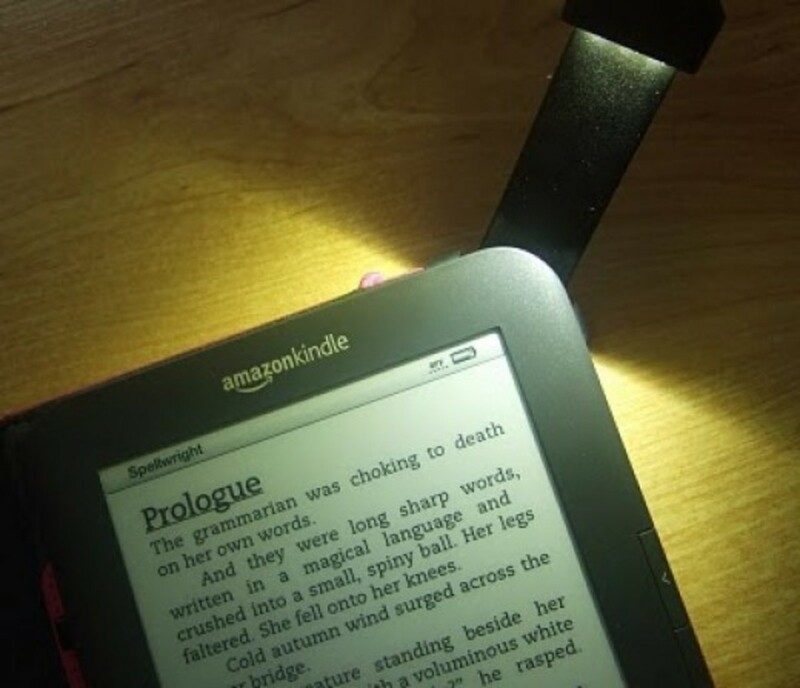 It is sleek and is designed to be form fitting without a lot of bulk or weight. Opening for all ports make it possible to have access to charging and other controls needed to use the iPad. The inside of the case is opposite of the outside. 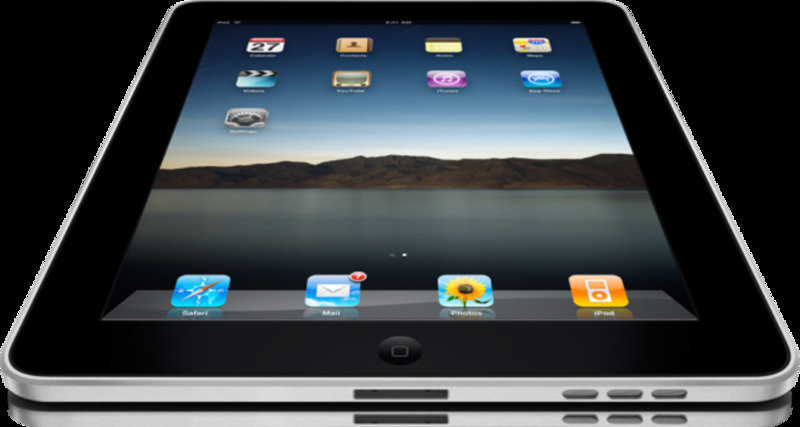 The lining is soft yet works to keep the iPad inside the case without the worry of it slipping out when in use. As I mentioned before the front cover of the PDair Case flips backwards enough to be used as an iPad stand. It does not lay flat against the back of the case so using the ipad as a lap-tablet is not possible unless the case is held in an open stance. 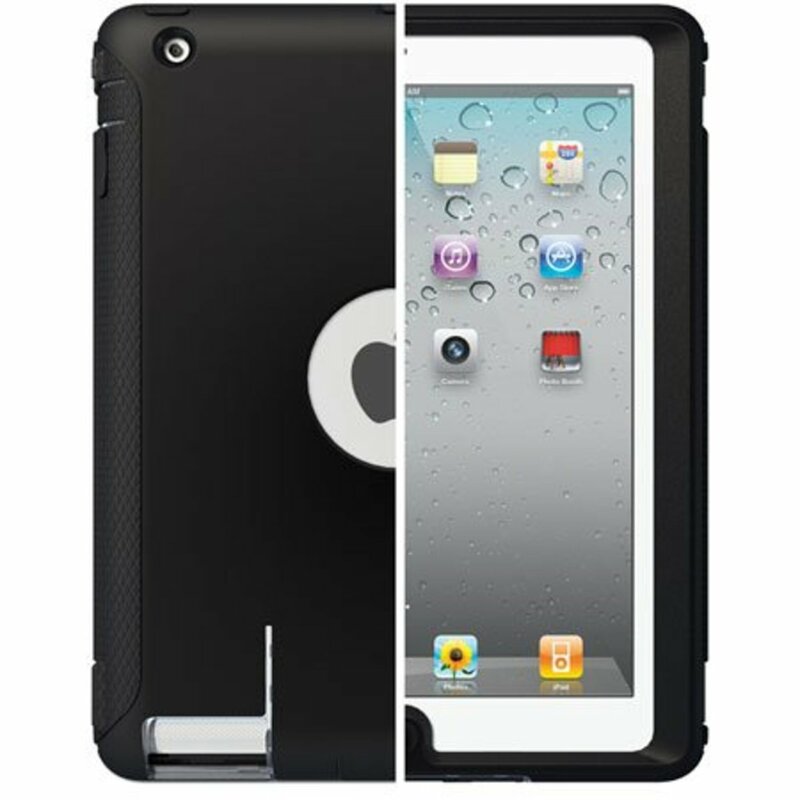 The iPad can easily be removed from the PDair Case if you wish depending on how you want to use it.